for an Arabic NRPSI interpreter for a client? wanting to expand into the Middle East? into Arabic for your overseas team? to publish a paper in the Arab world? Whatever your English-Arabic language needs, you’ve come to the right place. You’ve worked hard on your website, contracts, reports, brochures and papers and want to make sure they reach your audience in a way that’s accurate, readable and culturally appropriate. Or perhaps you need an interpreter for your meeting or event. Someone professional, smart and expert in her subject. 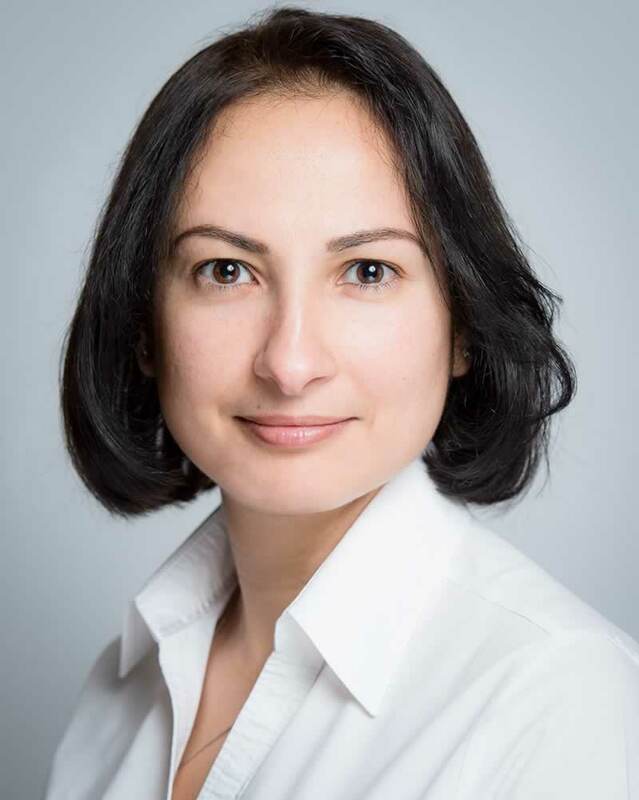 I’m Mariana Yousif, a proven English-Arabic translator and interpreter with extensive experience in the business world and one of only a handful of Chartered Linguists in the UK working in Arabic and English. My unique combination of skills in translating and interpreting Arabic and qualifications in business and finance has earned me a sterling reputation as a provider of professional language solutions. I’m here to help you communicate. Mariana has been providing Arabic translations and proofreading services for Andiamo! since October 2006 and we've always been delighted with both the quality of her work and her friendly and helpful attitude. One of our regular clients proofed her translations and said they were excellent. Mariana is always very client-focused and willing to help even when some of our clients ask the impossible with deadlines and ask for constant amendments. We can rely on her always to deliver on time and provide accurate work we know we can depend on. I’m a native Arabic speaker with my origins and culture in Egypt but I’ve lived in the UK for 20 years, making me not only bilingual but bicultural too. I’m therefore ideally placed to deal with your English-Arabic translation and interpreting needs, whether you work in business, finance, law or international development. With a lifelong passion for languages, a solid education and a professional background in my specialist areas, I offer my clients professional standards, in-depth understanding of their needs and personalised service.